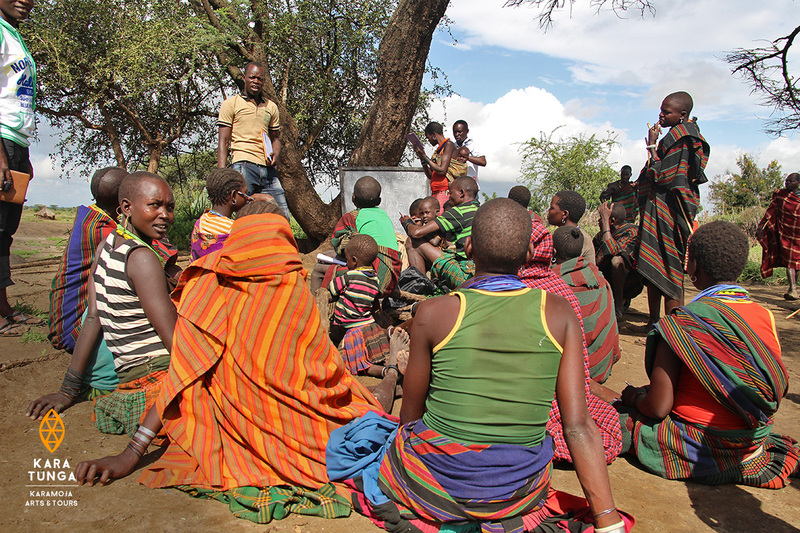 Leveraging culture as a source of livelihood will ease the hostility between culture, development and a “modern” lifestyle and encourage young people in Karamoja to respect, preserve and embrace their traditions whilst also enhancing their opportunities in life. 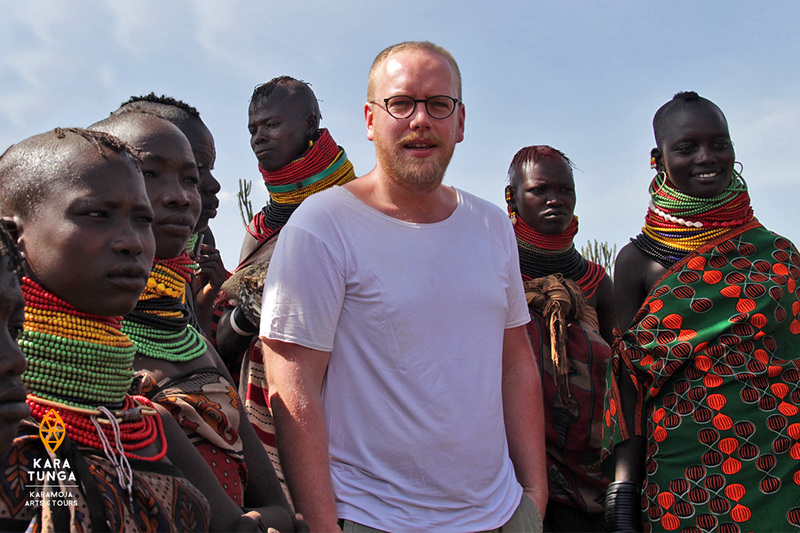 We’re thrilled to host Dutch Fashion designer Jan Boelo in Karamoja (northeast Uganda) for a journey of inspiration aimed at learning more about Karimojong culture and fashion. 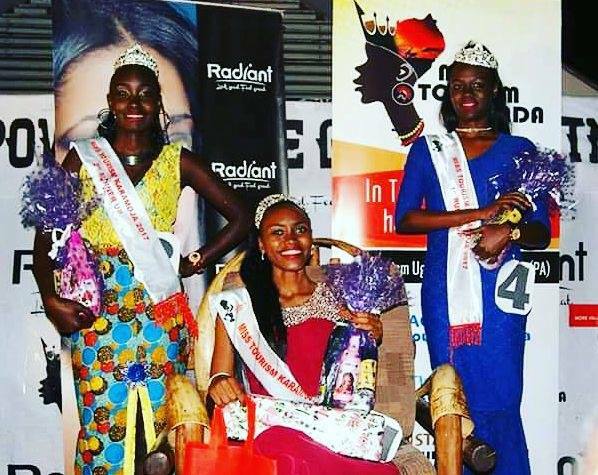 Karamoja takes the Crown for Miss Tourism Uganda 2017-2018 with Queen Challa Elma Kapel from Kotido district. 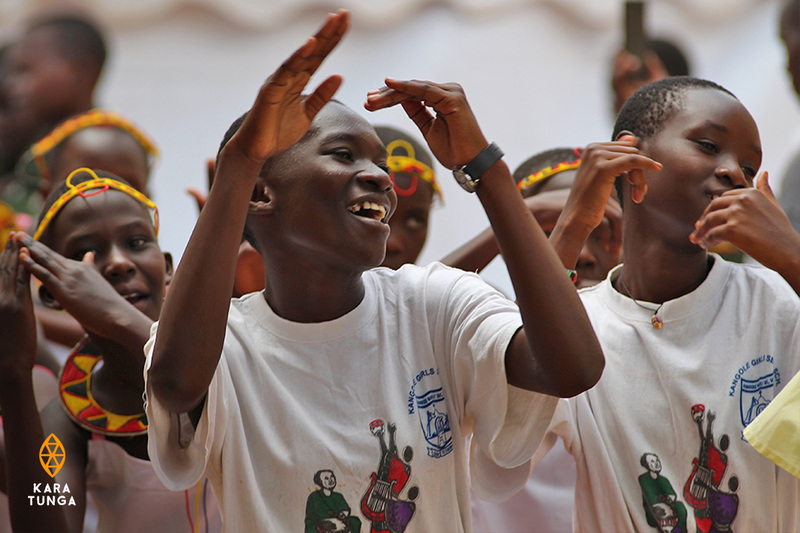 We’re happy to announce that we’re proud partners of Cross Cultural Foundation Uganda (CCFU) Cultural Heritage Education Programme in the Karamoja region. 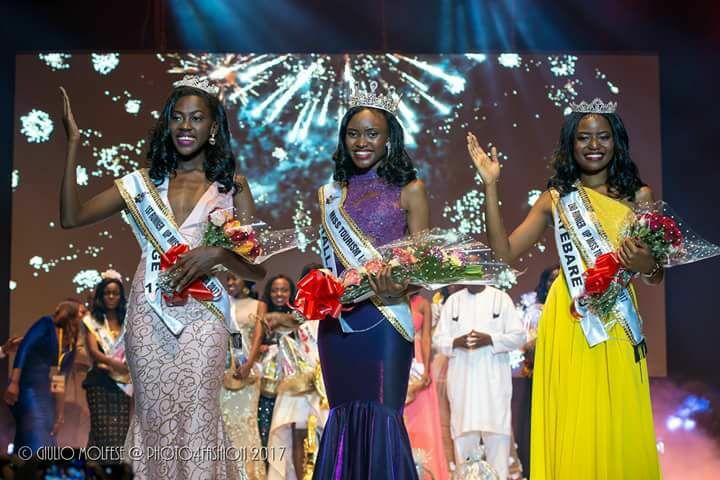 The 20 year-old Challa Elma Lapel from Kotido district defeated other beauties and was crowned Miss Tourism Karamoja replacing Aleper Pamela. 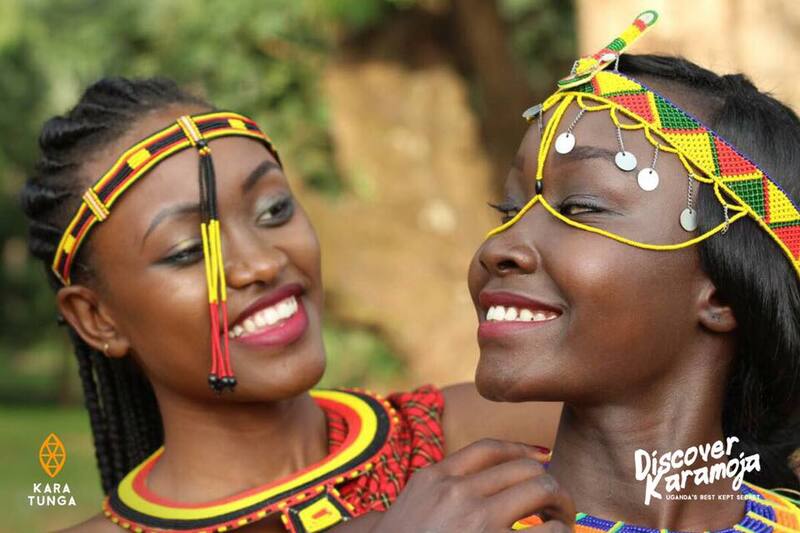 Update: Karamoja takes the crown for Miss Tourism Uganda! (Read the article) One of our objectives is to preserve Karimojong Cultural Heritage through tourism and in collaboration with likeminded organisations. Therefore we partnered up with Miss Tourism Karamoja to contribute in enhancing the knowledge on culture of our future tourism ambassadors. We’re extremely proud of our dear friend Terrill B. Schrock gave many years of his life to preserver he ancestral language of one of Uganda’s most remote communities by developing an Ik-English dictionary. © 2019 Copyright © Kara-Tunga Arts & Tours Ltd.